As spring approaches, artists from around the globe are celebrating the shift in climate with songs to match the season's cheerful vibes. 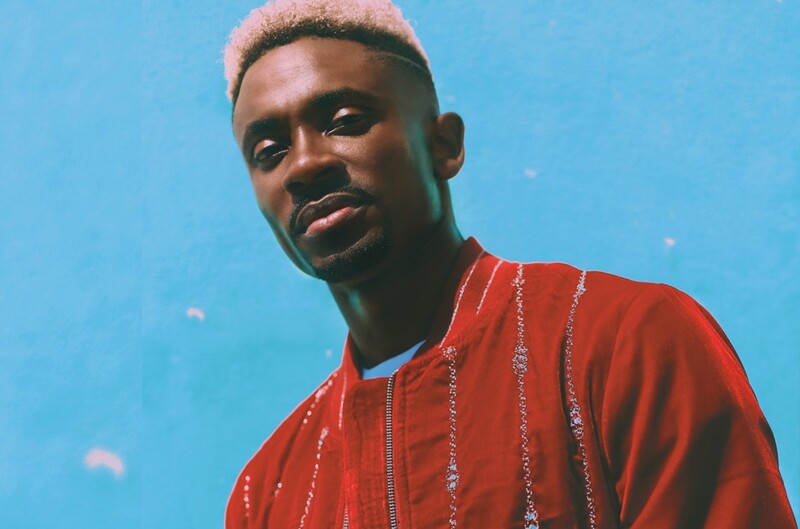 And what higher approach to get into the spirit than by taking a visit to Jamaica with Christopher Martin's new video for "Life," which is solely premiering on Billboard at the moment (March 19). Directed by Dameon Gayle, the video begins with a flashback of the reggae/dancehall star enjoying soccer as a youth earlier than forwarding into fashionable occasions. There, the singer kicks again at a bar whereas enjoying pool amongst buddies (together with fellow Jamaican artist Busy Signal) and having fun with just a few drinks. The easy visible is a illustration of Martin himself, who proves that he's remained humble irrespective of how a lot fame comes his means. "Life" is the singer's newest single from his upcoming sophomore album And Then, set for a May three launch VP Records. Martin has beforehand launched singles "Bun Fi Bun," "Come Back" and "Can’t Dweet Again." And Then follows Martin’s Big Deal debut, which peaked at No. three on Billboard's Reggae Albums Chart in 2017. Watch the “Life” video beneath.